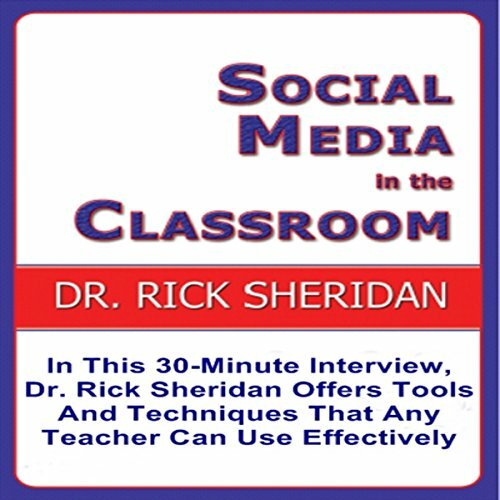 Showing results by narrator "Dr. Rick Sheridan"
In this 30-minute interview, Dr. Rick Sheridan, a longtime university professor and author of the book Social Media in the Classroom, helps teachers understand why using social media in the classroom is so important, and the effective ways to use it. Topics include: Why is social media use in the classroom so valuable for both teachers and students. Ways to promote cultural understanding. Developing an online portfolio. What can students and teachers do to protect their privacy online.